The bill would permit all 92 counties to request grants from the Indiana Secured School Fund for an alert system similar to the one that's been used for four years in northwestern Indiana. 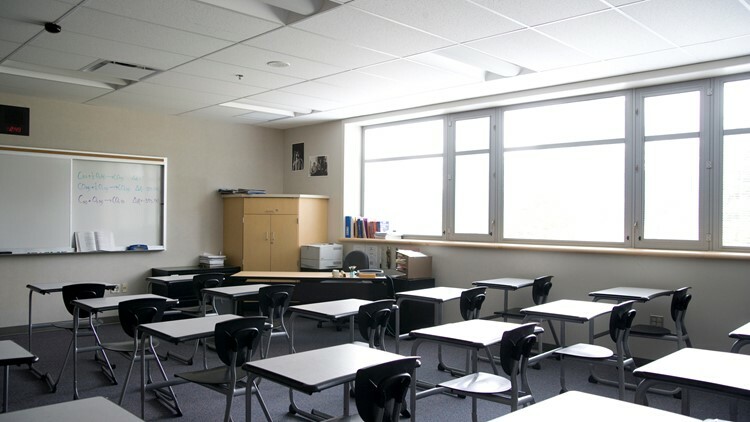 INDIANAPOLIS (AP) - Indiana lawmakers have passed a bill that would allow schools to seek state money for alert systems to warn students and staff about emergencies. The bill's sponsor, Rep. Greg Steuerwald, says it shows how important timely alerts are to school safety.